St Faith will be a familiar sight to anyone who travels the road between Norwich and Fakenham. 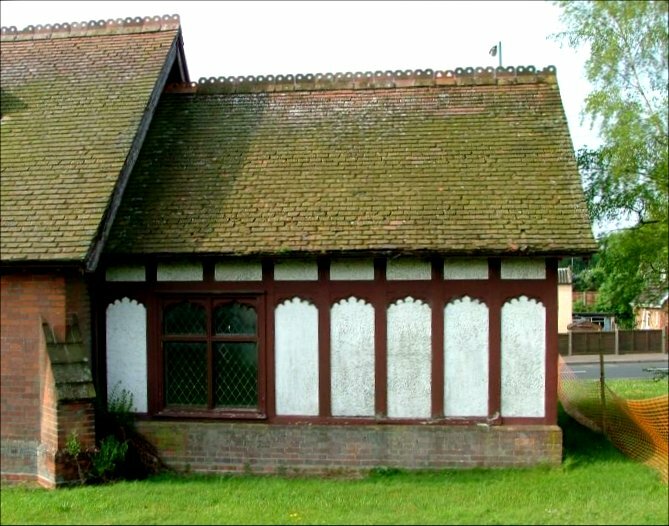 Lenwade was a hamlet within the parish of Great Witchingham, but by the end of the 19th century it had outstripped the population of the mother village, and begun to sprawl along the busy road. This was the time when the ideas of the Oxford Movement were in the ascendant in the Church of England. We usually think of liturgical sacramentalism as the evidence of this, and this was certainly a symptom of their ideas, but their main argument was that the Church of England was a national Church, and as such should have a presence in every community. Keble and Newman had seen as early as the 1830s that the Church was under attack from two sides - non-conformism, and Catholic emancipation. The populations of most Norfolk villages were shrinking in the late 19th century - where they were rising, it was usually the result of outsiders seeking employment, as in Lenwade. 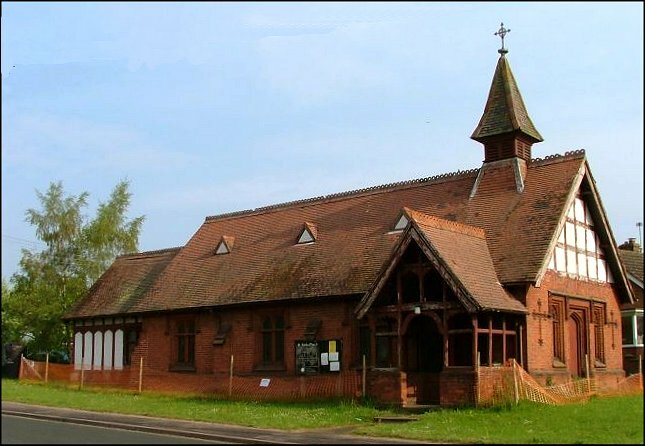 The radical ideas, political and religious, that some of them brought could not be countered effectively by a medieval church far outside the village in a sleepy hamlet, so as at hundreds of other places in England the Parish established a mission down in the new village. These mission rooms were often dual purpose, allowing a space for assembly outside of services, and St Faith is more ecclesiological than most, although curiously the chancel appears to face west. This may be a symptom of the development of an earlier building. 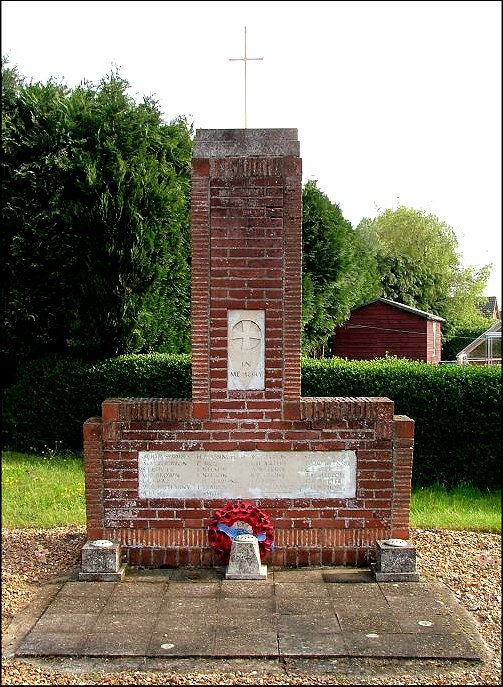 The dedication is taken from that of the beautiful little medieval church at Little Witchingham, which had fallen into disuse and decay at the time. 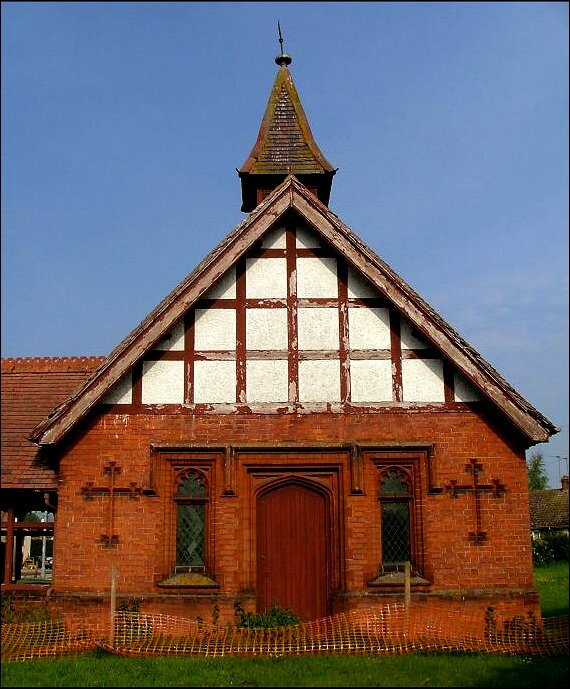 I assume that the Lenwade church replaced an earlier building, as what you see today appears to be from the early years of the 20th century, a rather handsome little building in red-brick with mock-Tudor details. 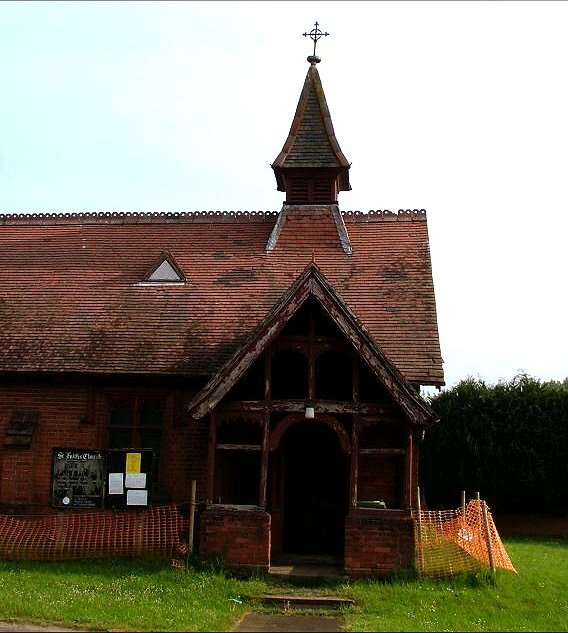 There is a bell-turret, and curious little faux dormer windows, which appear never to have contained glass. I imagine that they were something to do with ventilation. 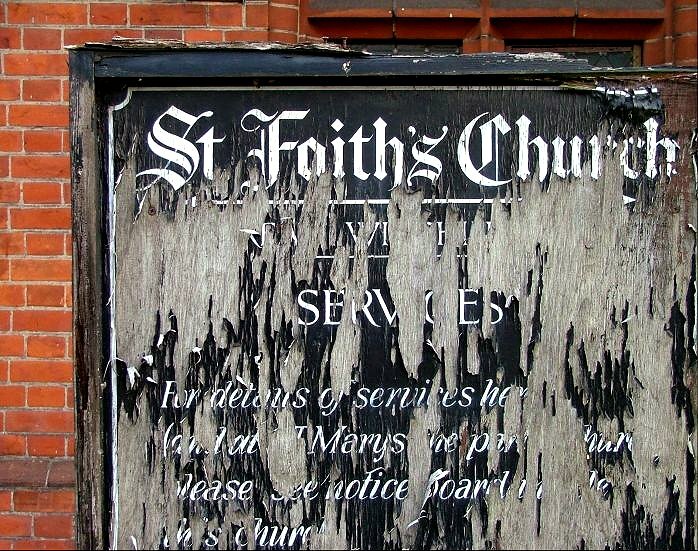 St Faith is part of the busy, friendly Wensum Group of parishes, but for the last couple of years it has been surrounded by an orange safety fence, presumably awaiting repairs. Services now take place at the mother church in Great Witchingham. 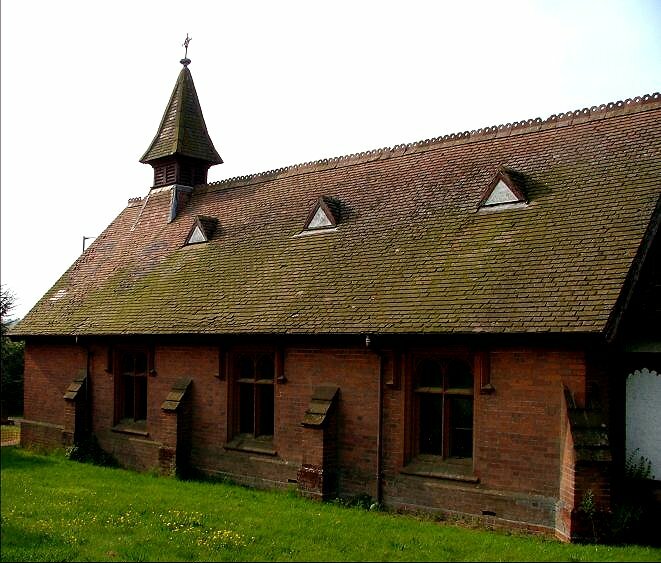 Ironically, the original St Faith at Little Witchingham has been restored to sound order by the Norfolk Churches Trust, and is now in the care of the CCT.